Home » Nosey Parker's Postcards Plus » Middleton DE 3 Commercial Covers Martin Burris Lawyer 1892 1901 18?? 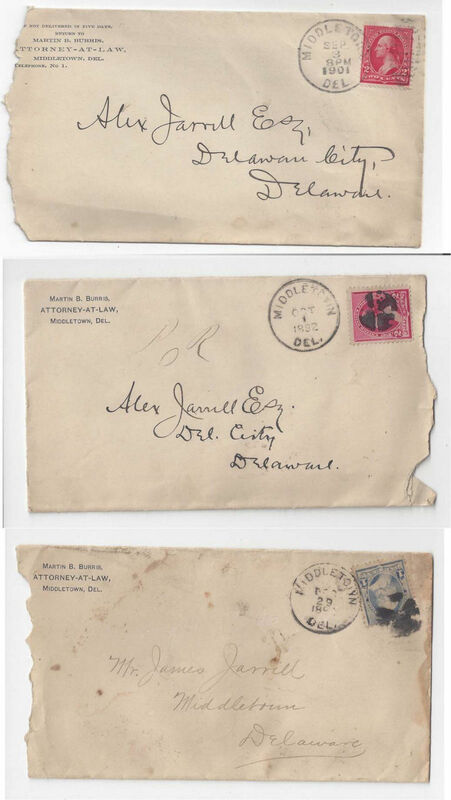 Middleton DE 3 Commercial Covers Martin Burris Lawyer 1892 1901 18? ?